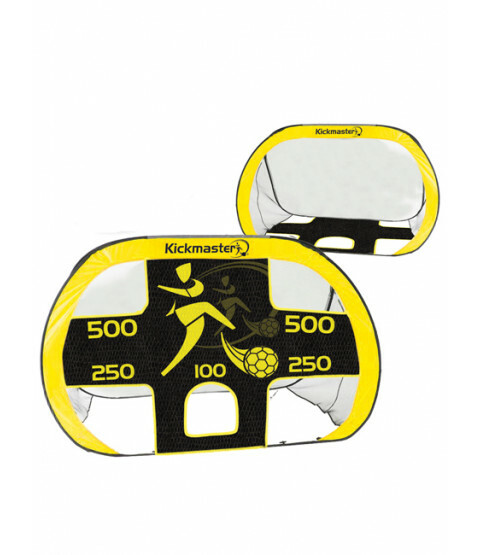 This 2 in 1 Quick Up Goal is perfect for footballers on the move. Easy to put up it comes with everything you need for the perfect goal. One of the sides has a target practice on it too so you can practise your shots and beat your mates! 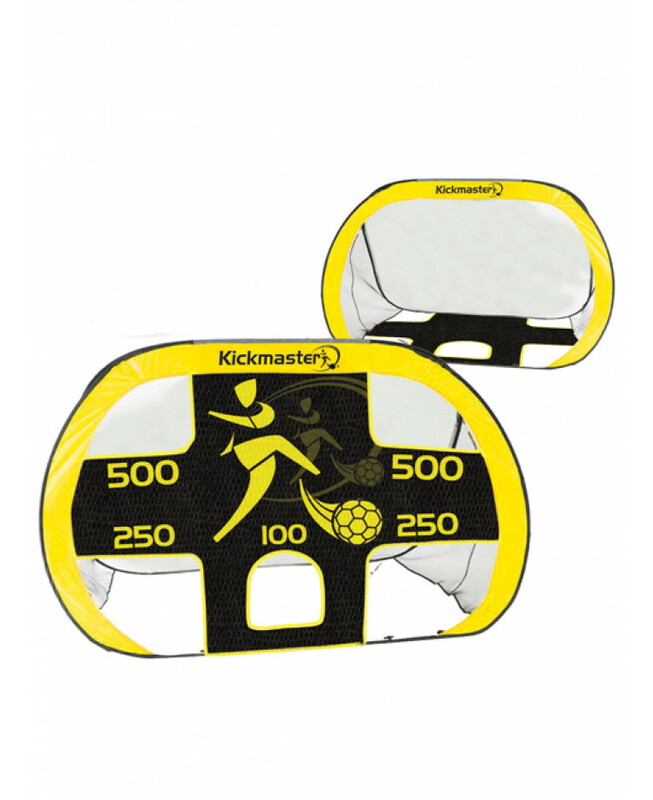 Overall a great, portable goal for anyone who loves playing football on the go.